Earth Rover is a UK start-up aiming to provide the first robotic agriculture system that is genuinely viable for farmers. We are driven by the need to bridge the gap between today’s farming methods and the autonomous farm of the future. We call our approach the “pragmatic transition”: combining best-in-class technologies with existing equipment to deliver working applications — such as scouting, weeding and selective harvesting — that help farmers improve productivity. Earth Rover has been co-founded by experienced technology entrepreneurs, a pioneering farmer, a world leading agricultural roboticist and world-class technical experts across hardware and software development, AI and industrial automation. James is Managing Director of Pollybell Farms. Pollybell is one of the UK's largest organic vegetable producers and is well know as one of the UK's leading pioneers of modern, innovative, sustainable farming. Simon is one of the world's leading experts on robotic agriculture. 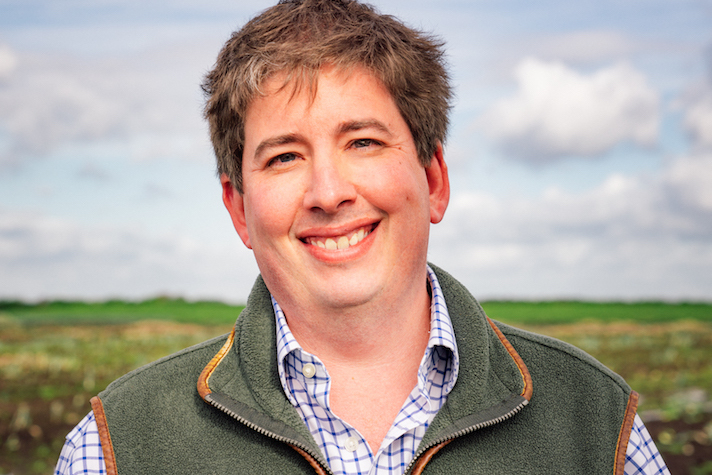 Previously Head of Engineering at Harper Adams University he holds academic chairs around the world and has helped define the future of farming. 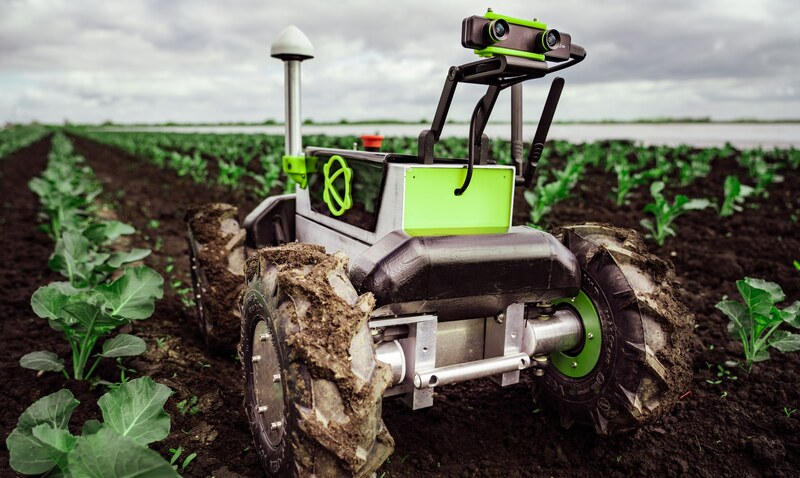 Earth Rover has close working relationships with the UK's leading experts in the fields of Autonomous Robotics, Autonomous Farming systems and innovative Organic Farming. The National Centre for Autonomous Farming at Harper Adams is the UK's leading research centre for robotic and presision farming. 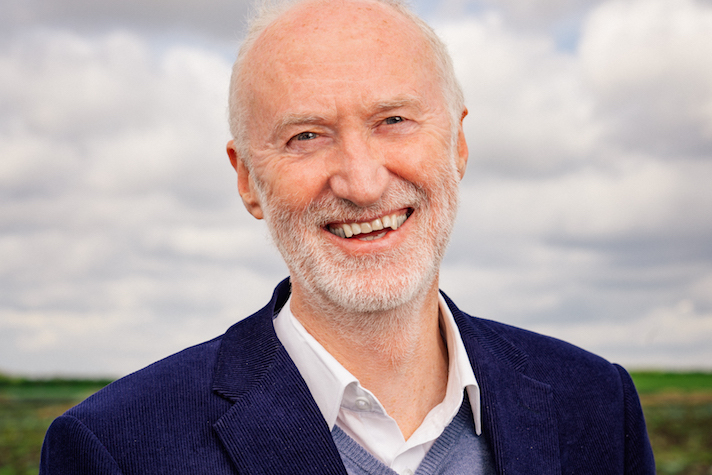 Through Professor Simon Blackmore we collaborate with Harper across a range of R&D, testing and fundraising activity. The RAL Space Autonomous Systems Group comprises of the space engineers who designed the ExoMars Rover's autonomous driving systems. They collaborated with Harper Adams to adapt this for agricultural use. Earth Rover have licensed the resulting technology. Pollybell are one of the UK's largest organic vegetable farmers and one of the leading farms in the UK applying advanced, high technology, sustainable farming methodologies to traditional crop management. Earth Rover has been funded by Post Urban Ventures and members of the Par Equity business angel syndicate. Post Urban Ventures is a UK-based hard tech incubator. They work with universities and entrepreneurs to create science based technology companies. The Par Syndicate is a collaborative investment club, bringing together expert private investors looking for interesting early-stage high growth potential companies. We're a UK company based at the Agri-EPI Centre in Shropshire. Copyright © 2018 Earth Rover Limited. All rights reserved.